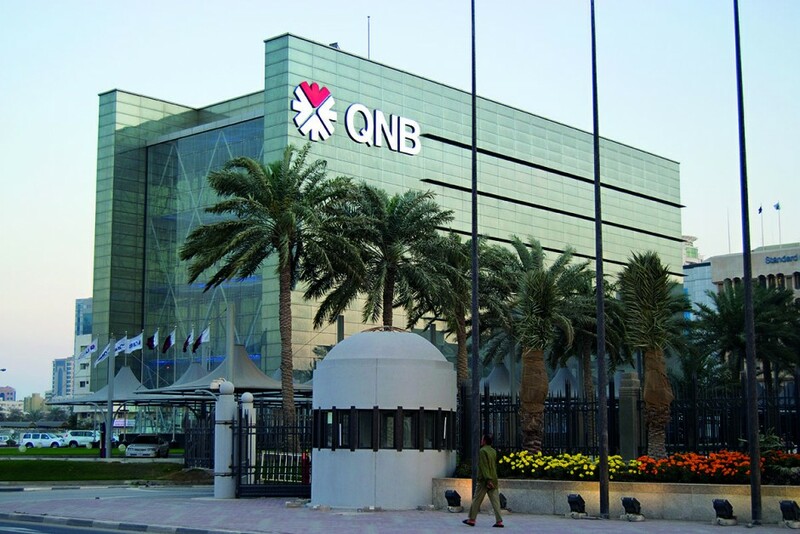 Setting the standard in Qatari banking since 1964, Qatar National Bank has a strong and competitive presence in the region and continues to expand aggressively across the globe. The bank has become a financial stalwart in the Middle East, providing a number of leading commercial products and tailored service for clients of all shapes and sizes. The firm has made a number of tactical and strategic buyouts in recent years, purchasing equity in a variety of markets and areas in order to target new opportunities, some of which will hopefully lead to further expansion and even more profit. The group aims to have a positive social and environmental impact through all its activities.